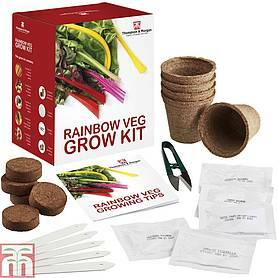 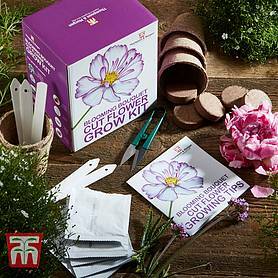 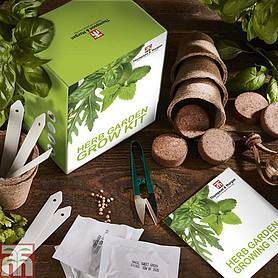 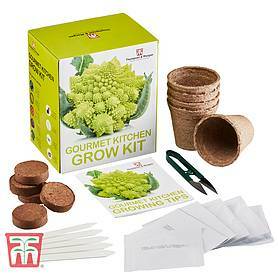 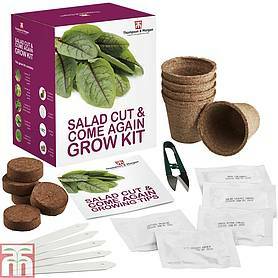 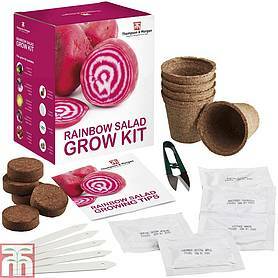 A brand new range of gifts for green fingered gardeners of all ages. 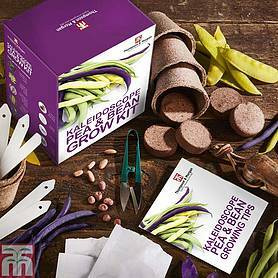 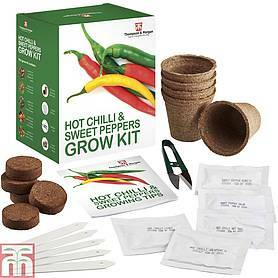 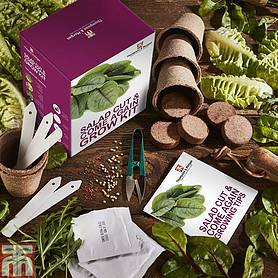 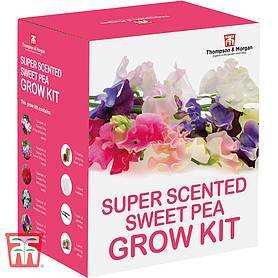 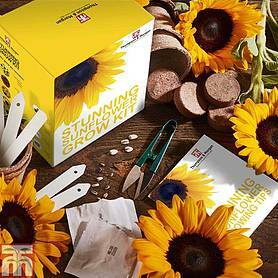 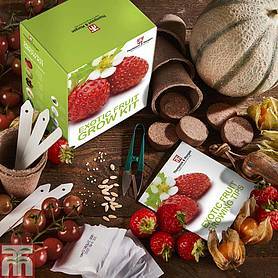 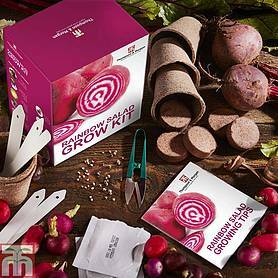 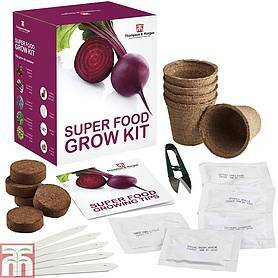 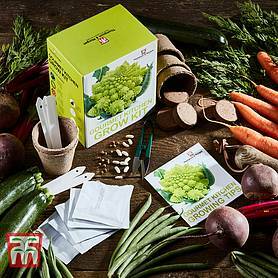 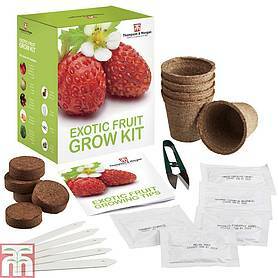 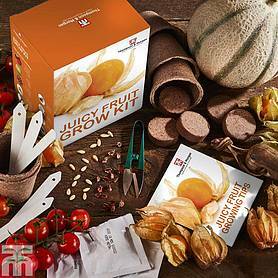 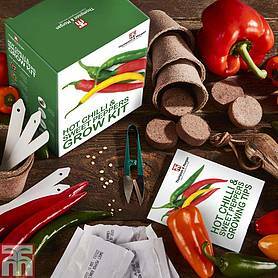 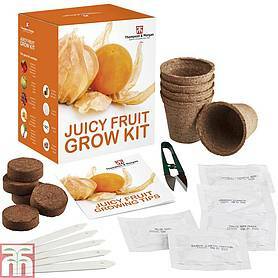 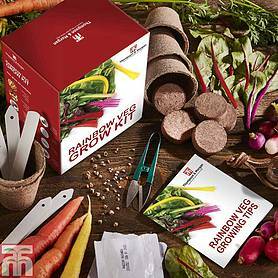 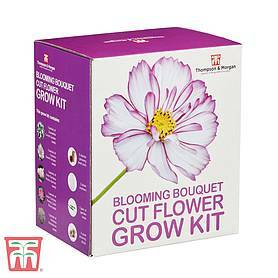 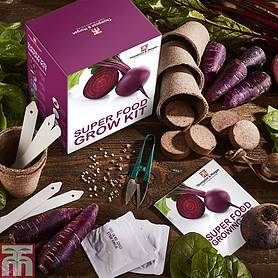 Each kit contains all you need to get growing and a selection of carefully chosen seed varieties. 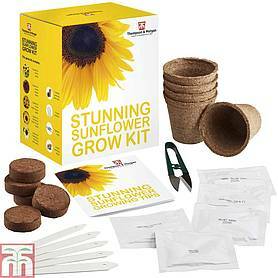 Please note, your 5 for 4 discount will be applied in the shopping basket.